We are only a couple of weeks away from the US publication of Crucible of Gold, Book VII in the Temeraire series by Naomi Novik! Naomi decided to do something fun and unique for this release—a book trailer! She hired a great graphic designer and video artist named Lim to create an early look at Crucible of Gold. So far everything is on track and we are being sent early looks at the trailer. Naomi thought it would be fun to post the Behind the Scenes aspect of creating the trailer. Frame from trailer showing an inkburst of gold and lens flare with Crucible of Gold in antique font! Successful aspects are being developed, less successful ideas dropped. The trailer concept is “it’s just ink on paper”, so we’re working on bringing that idea forward. 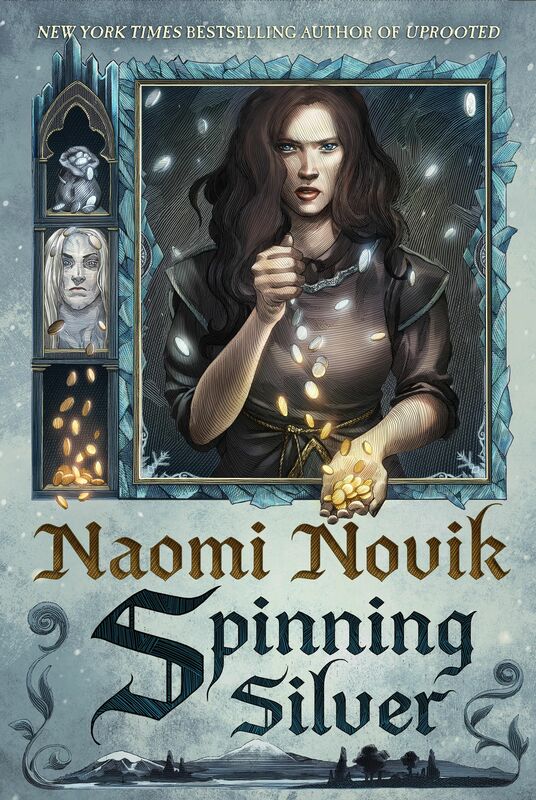 Crucible of Gold by Naomi Novik will be published on March 6, 2012 in fine US bookstores! Oh my goodness, it’s to close!!! Super excited, and very glad to hear that everything is on track. An exquisite series about intelligent dragons without magic!!!!!!!!!!!!! I am so delighted. I have ran through all of the series and anxiously await the next. The twists and turns are totally unanticipated. Naomi, you go, girl!!! I eagerly await our trip to China with bated breath.